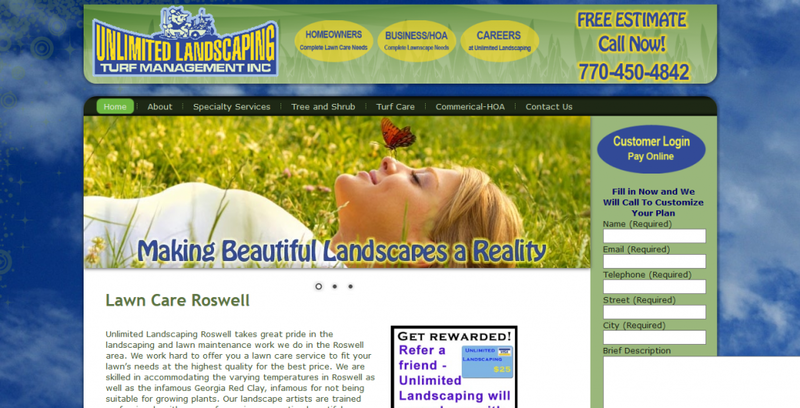 A Website Development Company with Creativity, Professionalism & Excellent Customer Service! 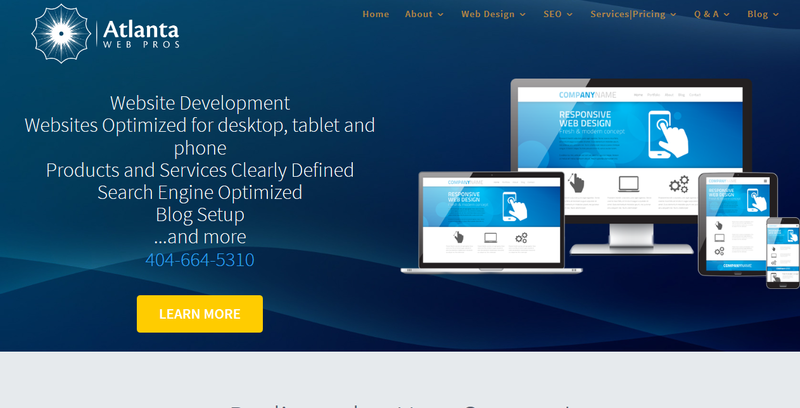 At Atlanta Web Pros our designers are experts at website development that keeps your prospects on your site longer and generates the phone calls you need to grow your small business. Your website needs to be easy to navigate but also must sell your business and portray a professional image in a very short time frame. 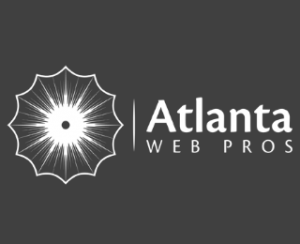 At Atlanta Web Pros our web developers will take the time to uncover what’s important about your business and write custom content that turns those web surfers into new customers. We write content that is highly relevant to your prospects search queries, therefore increasing your quality score with the Search Engines. The higher your quality score, the better your Search Engine Marketing campaign will perform. 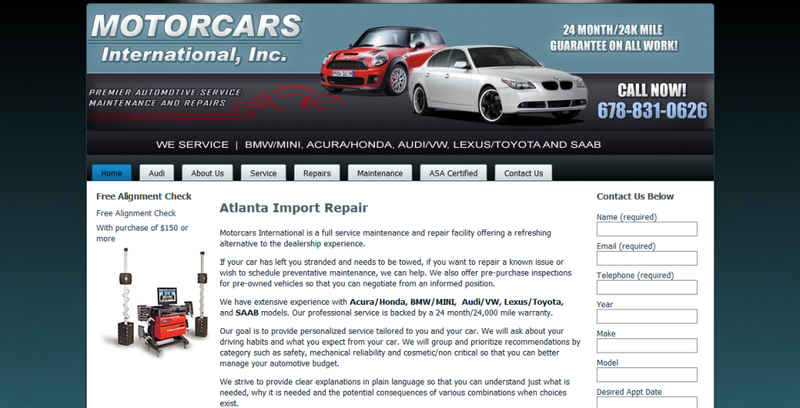 Atlanta Web Pros designs small business websites like yours to take advantage of the entire Search Engine Results Page. 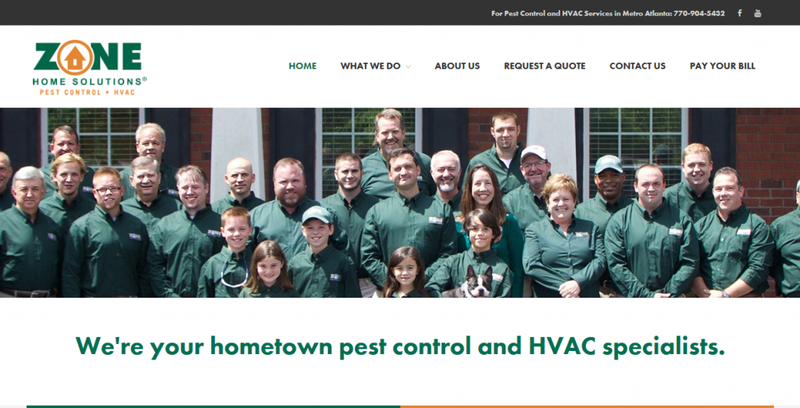 We are experts in Website Optimization, Search Engine Marketing, Search Engine Optimization and Local Listings. We work with Google AdWords certified professionals that can help your small business have a big presence online. 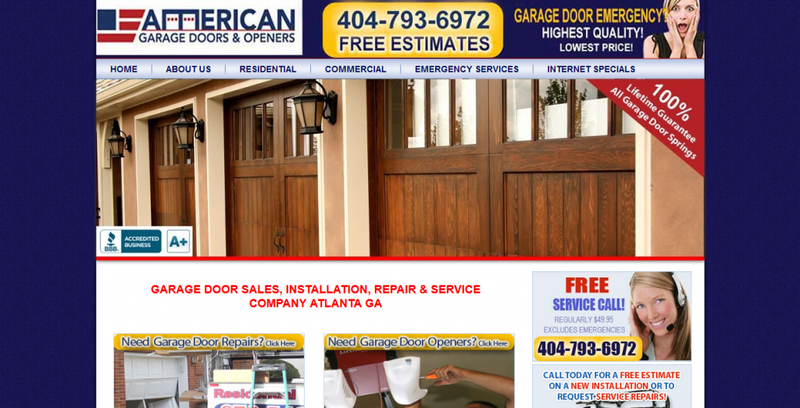 Regardless of how good your design is, that factor alone will not drive traffic to your site. All of the aspects of Search Engine Optimization and Internet marketing are key to driving traffic to your website. However, the number one way to get quality traffic over time is to add high quality content. There is no better way to do that, than to control this aspect of your site yourself with a content management system that you can update and add to regularly keeping your customers coming back again and again.